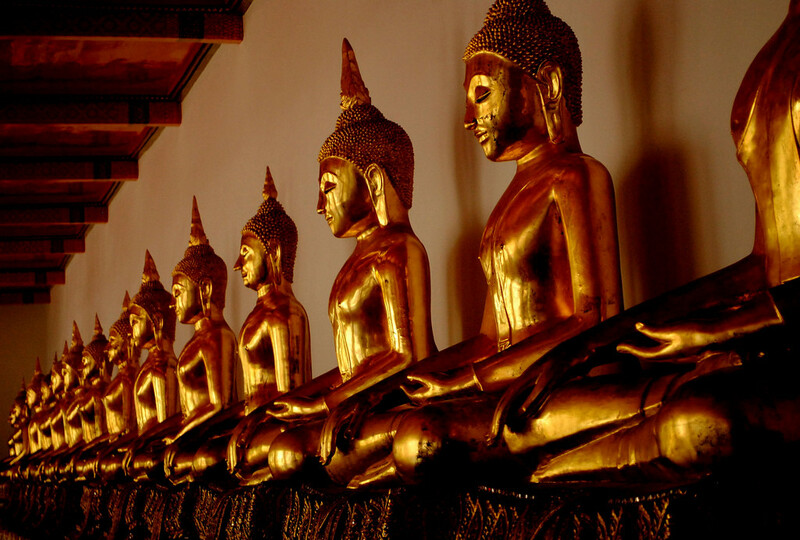 Discover the most interesting Bangkok areas with our Bangkok district guide. Find the best things to do, where to stay and what to eat. 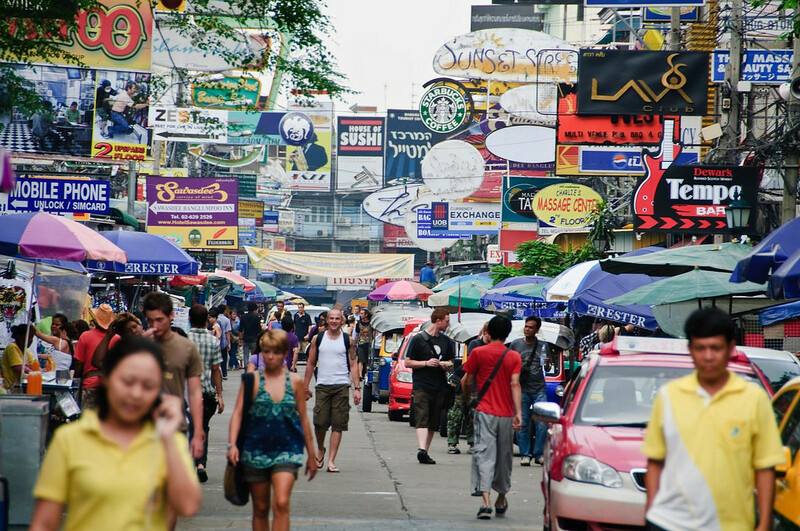 Bangkok’s backpacker central, Khao San Road is crowded, noisy and a lot of fun. It’s somewhere every visitor to Bangkok should visit at least once, even if just for a fun night out. 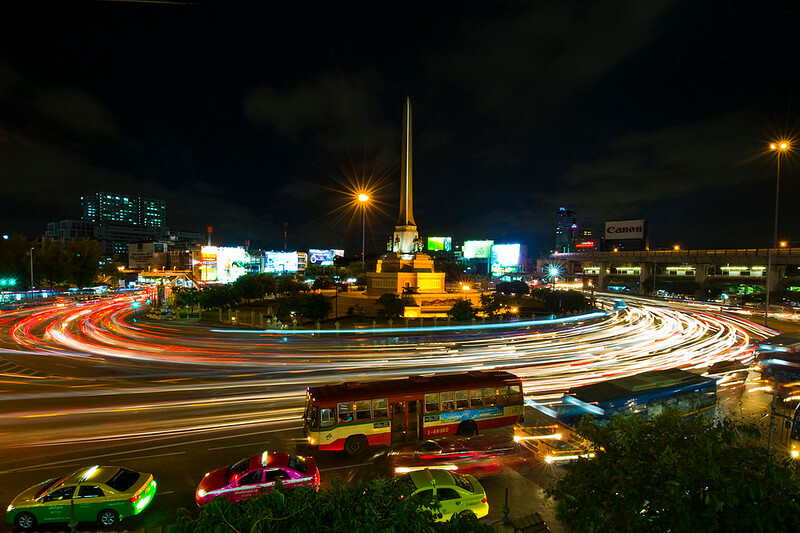 Stretching from the start of Sukhumvit Road to Asok Station is Lower Sukhumvit, one of Bangkok’s most popular business and nightlife districts. 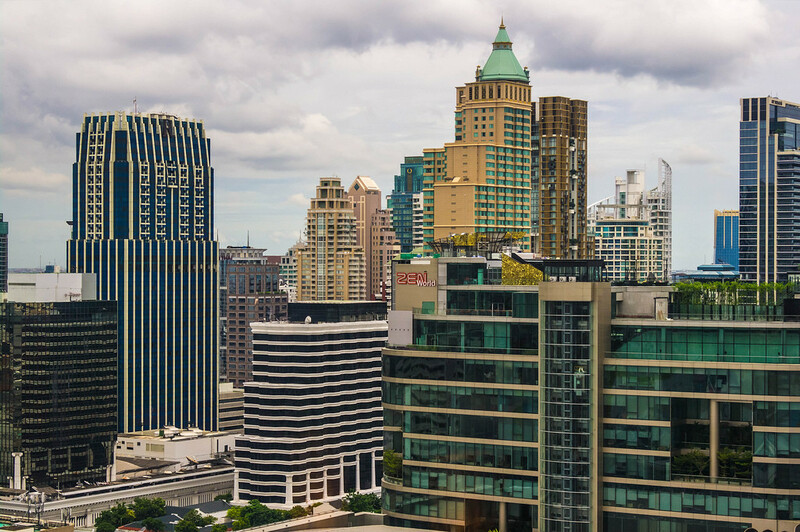 Home to a wide range of markets, restaurants and some of the city’s most popular nightlife, Lower Sukhumvit is a mix of work and play. 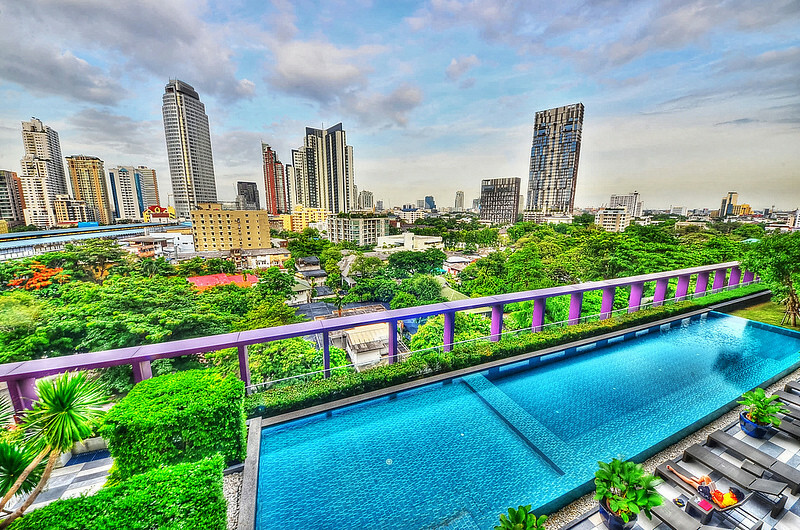 Central Sukhumvit (running from Sukhumvit Soi 21 to Soi 67) is Bangkok’s upmarket dining and entertainment area, and one of the city’s most desirable places to live. 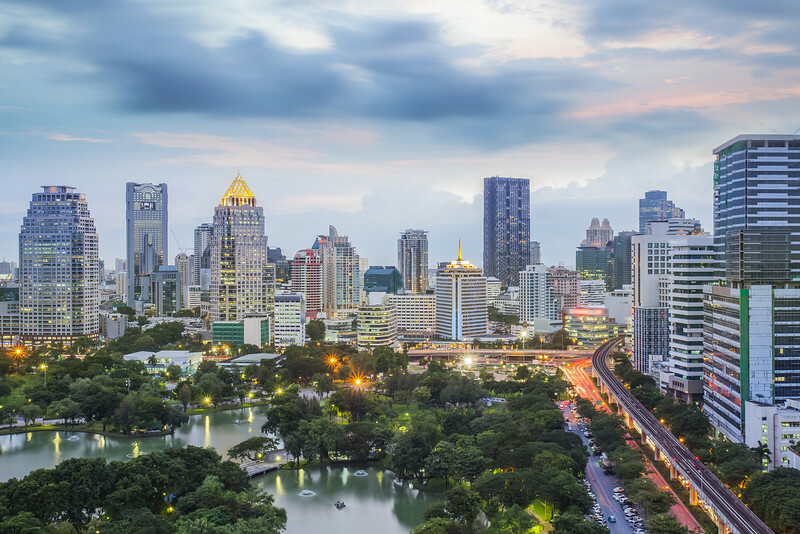 Home to world-class restaurants, shopping malls, and some of Bangkok’s best nightlife, Central Sukhumvit is a great place to shop, relax and unwind. 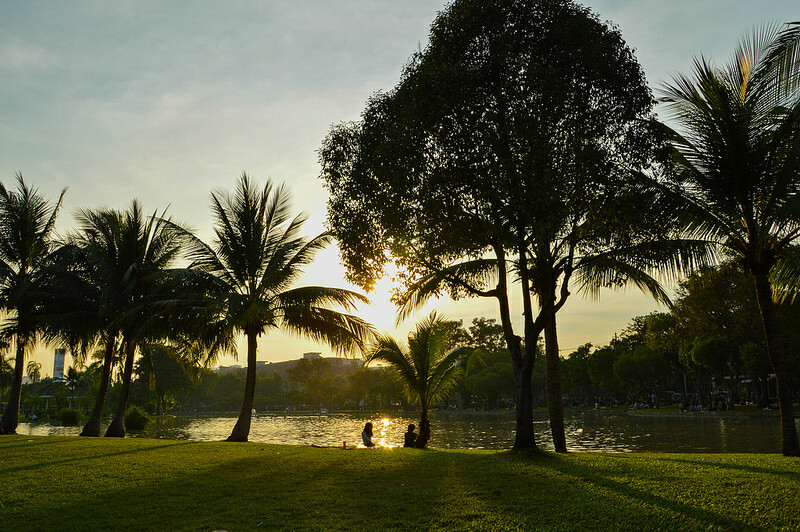 Upper Sukhumvit – particular the On Nut and Phrakanong districts – might be more laid back than Mid and Lower Sukhumvit, but it’s quickly becoming one of Bangkok’s most interesting areas. 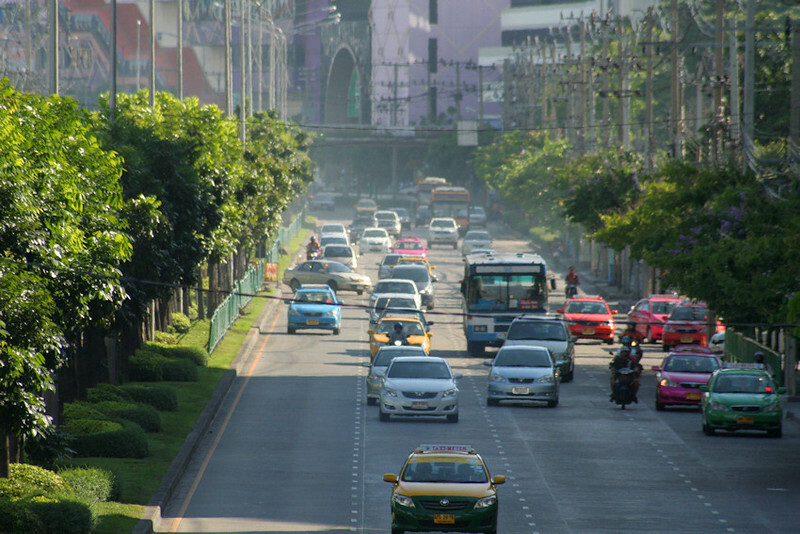 With a huge selection of restaurants and cheap hotels, Upper Sukhumvit is a good place to stay on a budget. 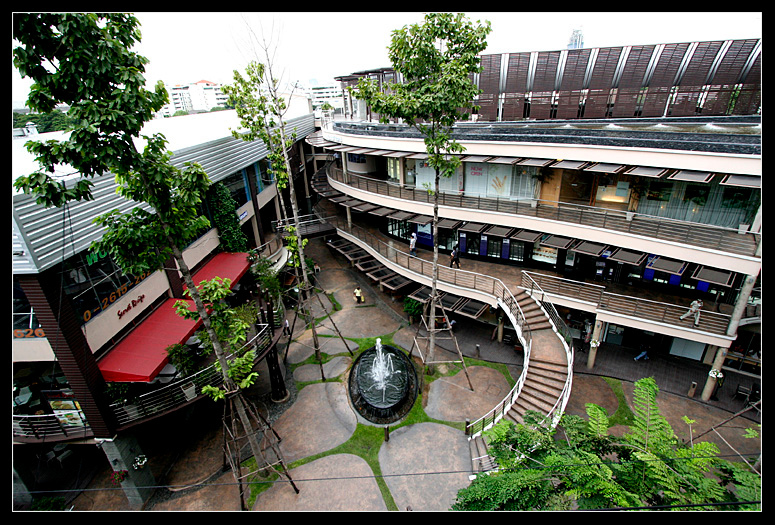 Ratchaprasong is Bangkok’s shopping capital, home to the city’s biggest shopping malls and most exclusive designer boutiques. It’s also home to Siam Square – a fashionable shopping area aimed at teens and 20-somethings – as well as some of Bangkok’s best hotels. 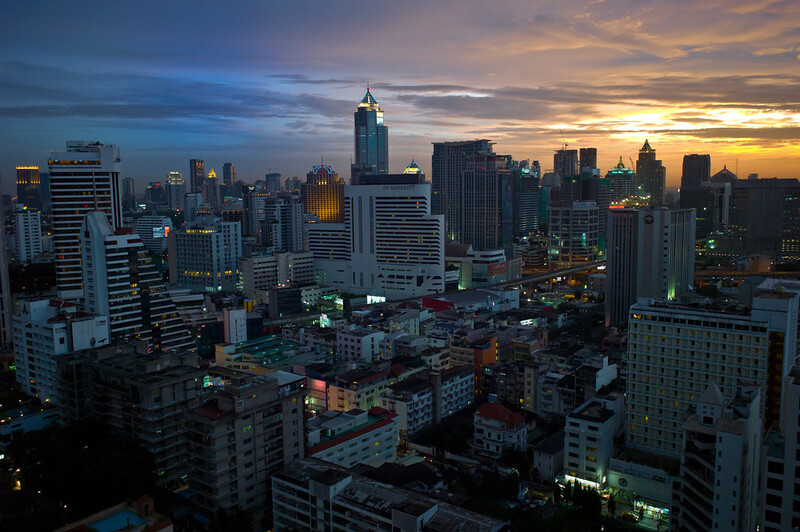 Financial district by day, party hotspot by night, Silom is one of Bangkok’s busiest areas. 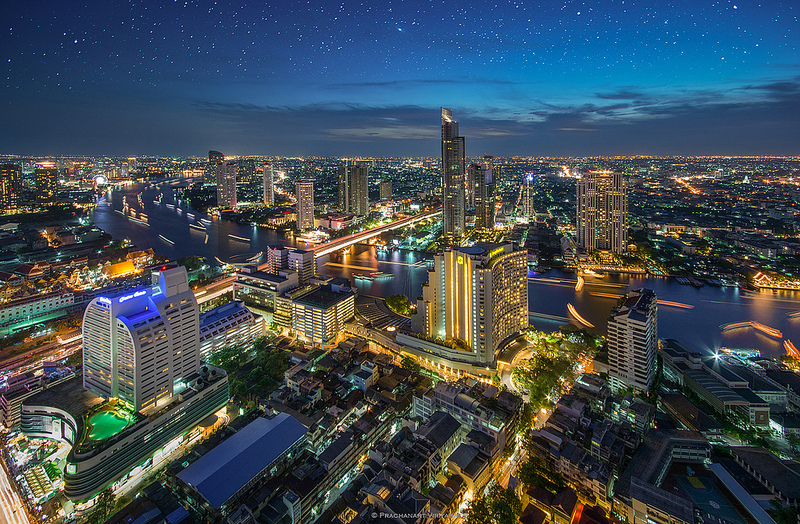 Home to some of Bangkok’s most expensive luxury hotels and the beautiful Lumphini Park, Silom also contains some of the city’s best bars and restaurants. 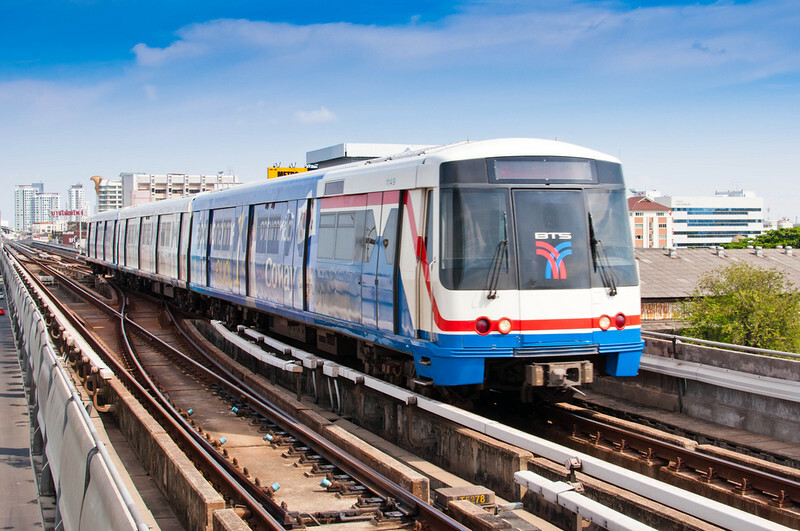 Ratchadaphisek (or Ratchada, as it’s known) is an entertainment, business and residential district that’s largely unvisited by most tourists in Bangkok. 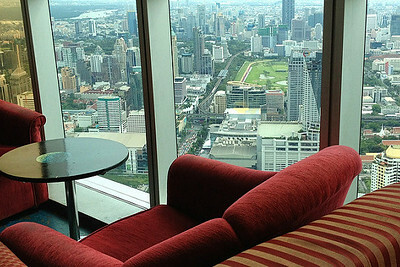 Home to Royal City Avenue (RCA), one of Bangkok’s biggest nightlife districts, Ratchadaphisek is a fun area to explore.